The Corcentric Private Fleet and Carrier Maintenance Meeting gives our valued customers and suppliers the opportunity to network, build and strengthen relationships. In addition, this event will enable our customers to stay on top of the latest trends and techniques in maintenance tools and technology. Register now! 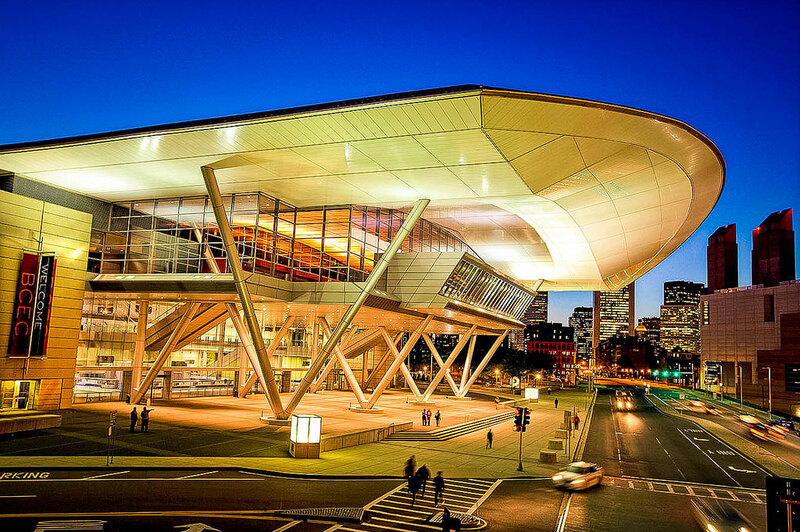 Join us at tAFP 2019 at the Boston Convention Center in Boston, MA. To learn more about this event, please visit their website. 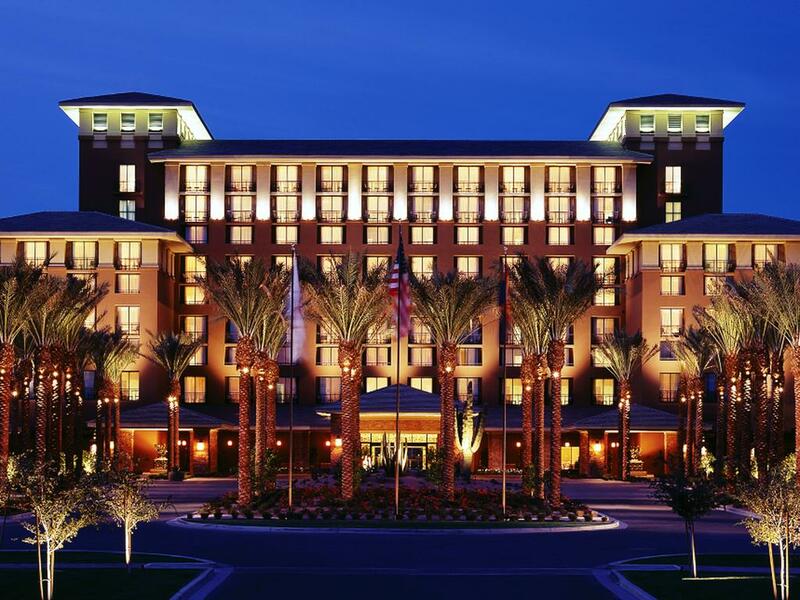 We’ll be part of APP2P Fall Conference & Expo at the Westin Kierland Resort in Scottsdale/Phoenix, AZ on October 15 – 17. Make sure you stop by and learn how our solutions will help your company save time and money. 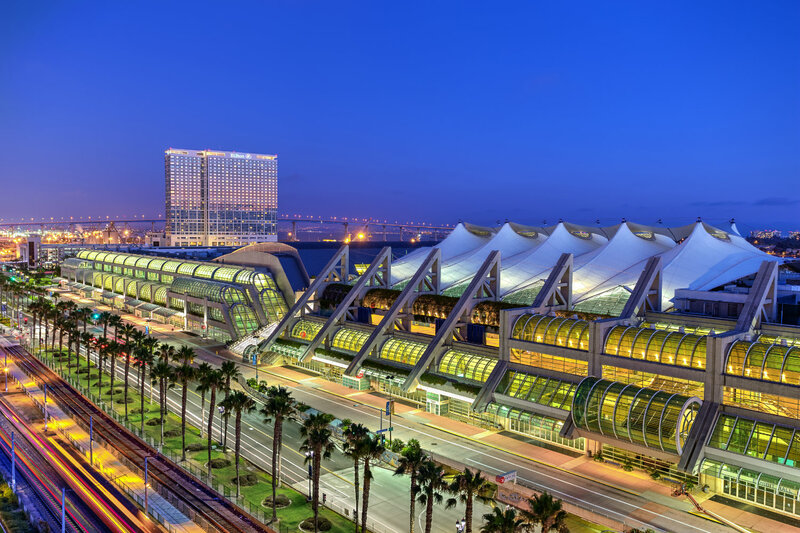 Stop in and see us at the ATA MCE 2019 at the San Diego Convention Center in San Diego, CA. To learn more about this event, check out their website. 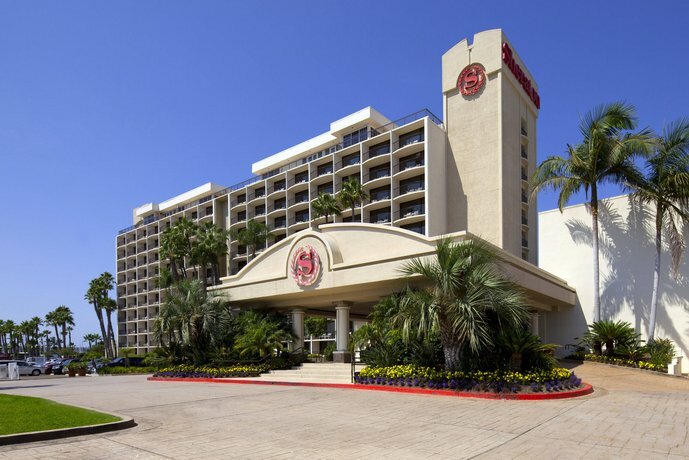 Corcentric will be at the JAGGAER Rev at the Sheraton San Diego Hotel and Marina in San Diego, CA. Stop in to see us and find out how we can help your company save money. 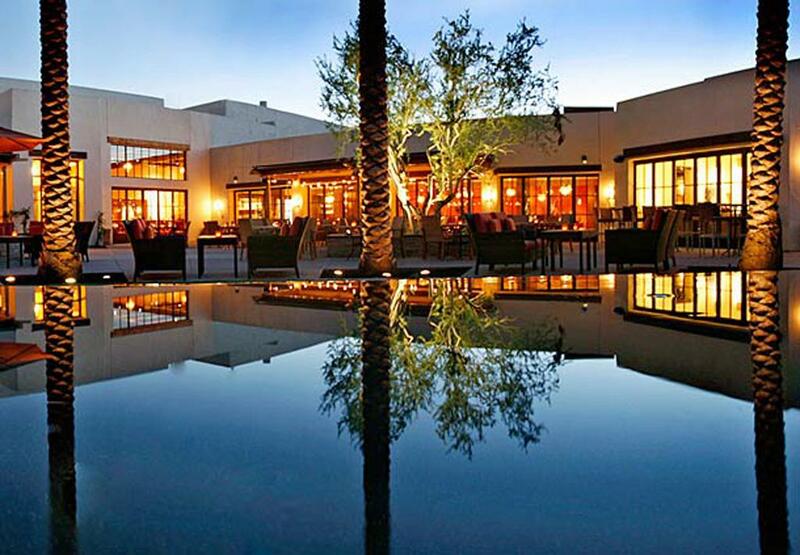 Join us at the ProcureCon West Indirect at the JW Marriott Camelback Inn Resort & Spa in Scottsdale, AZ. To learn more about this event, please visit their website. 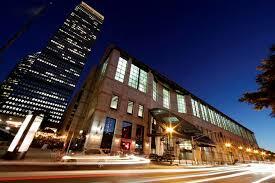 We’ll be part of Accountex USA , at theHynes Convention Center in Boston, MA on September 5 – 6. 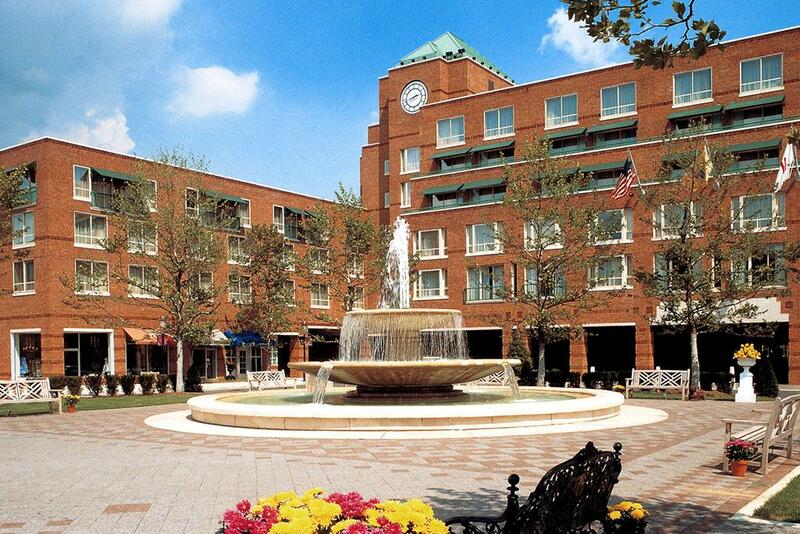 Make sure you stop by and learn how our solutions will help your company save time and money. Stop in and see us at the 2019 ProcureCon Pharma in Philadelphia, PA. To learn more about this event, check out their website. 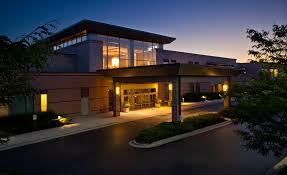 Join us at the Consero Procurement & Strategic Sourcing Forum at the Eaglewood Resort & Spa in Chicago, IL. To learn more about this event, please visit the Consero website.